Searching for the best free baby samples on the web just got a little easier on WomanFreebies.com! Many of the top brands like Huggies, Pampers and Enfamil offer expected mom’s free stuff to try before buying them. Our job at WomanFreebies is to make your research as easy and seamless as possible. On a daily basis, we go through over a dozen baby-related websites, Facebook pages, social media and promotional emails. I know – it’s a lot! We only share with you the best free baby stuff and freebies that we can find in the market today. It can be a very time-consuming task for you to go out and search the web for all of this and we hope, that we’ve made it easy for you to get all your free baby stuff here in one convenient place. Note: When you’ve found the product that you want, you’ll need to hang tight as some products may take up to 6-8 weeks before they arrive at your door. So, just be patient and it will come. 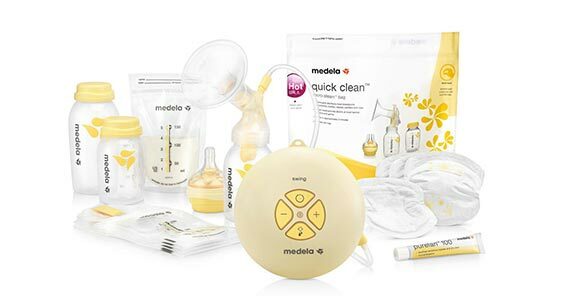 Sign up with Medela for free samples of their breastfeeding products. 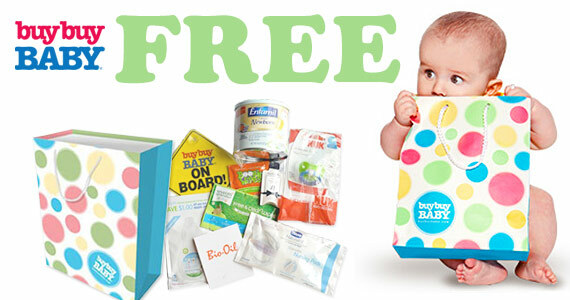 When you create a registry at buybuy Baby you’ll receive a free goodie bag full of great coupons and product samples. Calling all parents! 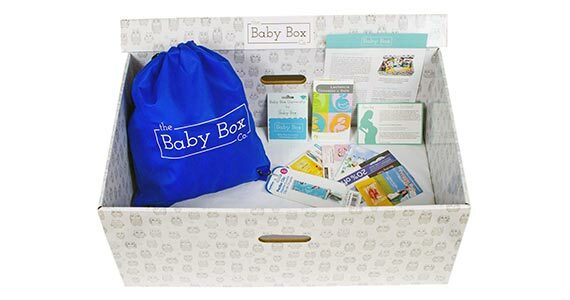 Register for a free baby box filled with samples, coupons and more great stuff! 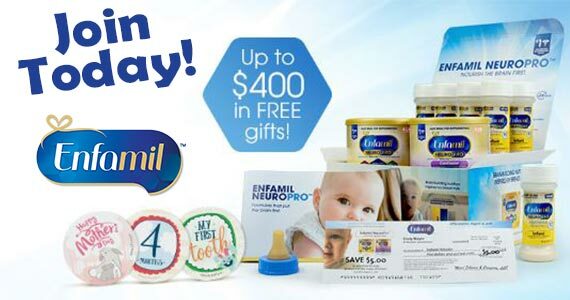 Join the Enfamil Family Beginnings program for up to $400 in free gifts and a chance to win free formula for an entire year! Discover new baby products at Walmart with a freebie! 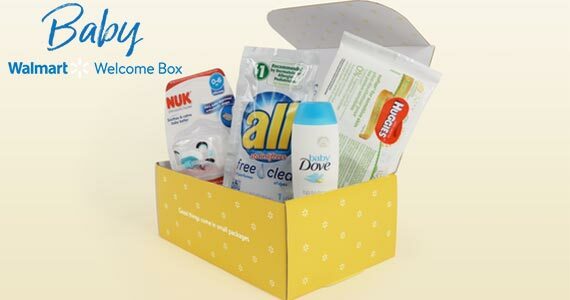 Sign up for their free Baby Welcome Box – hurry!